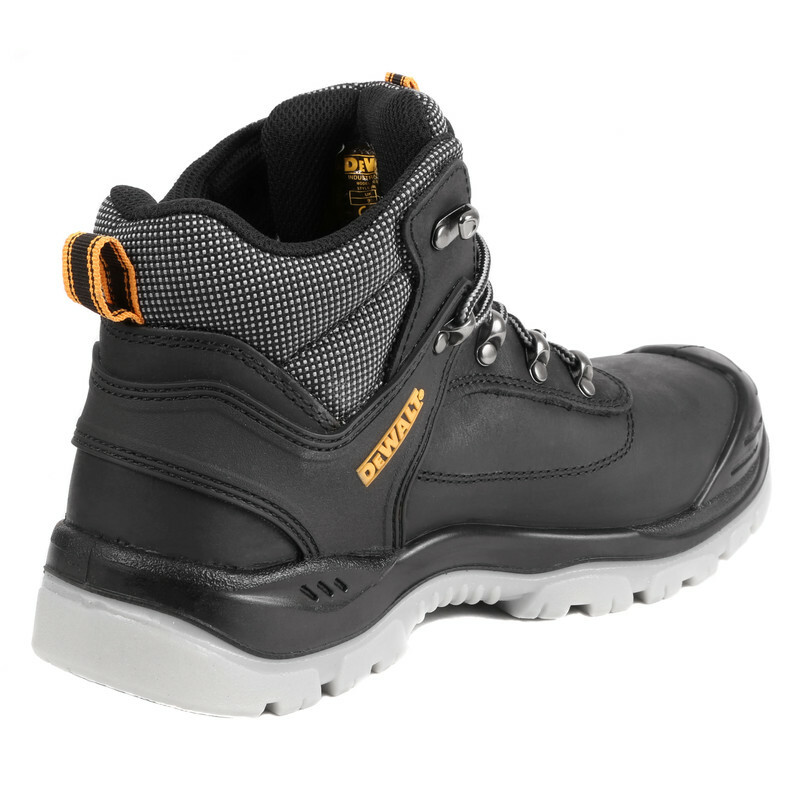 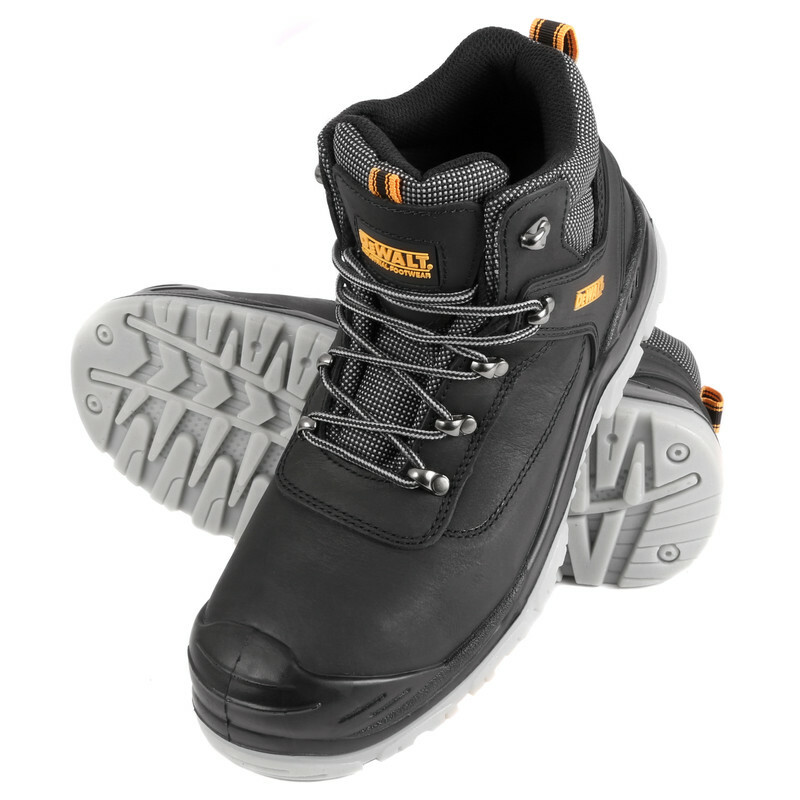 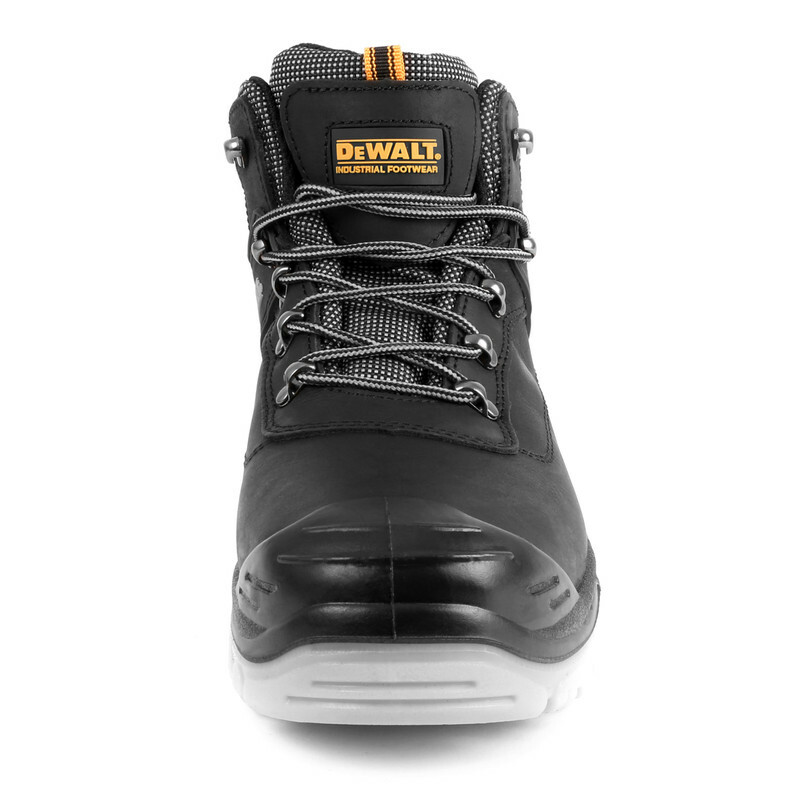 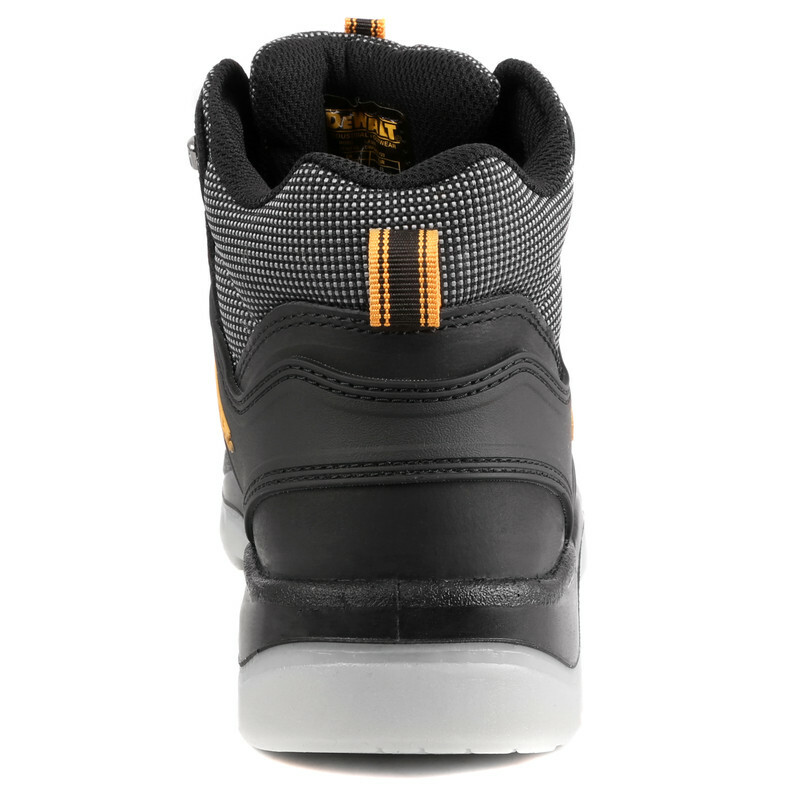 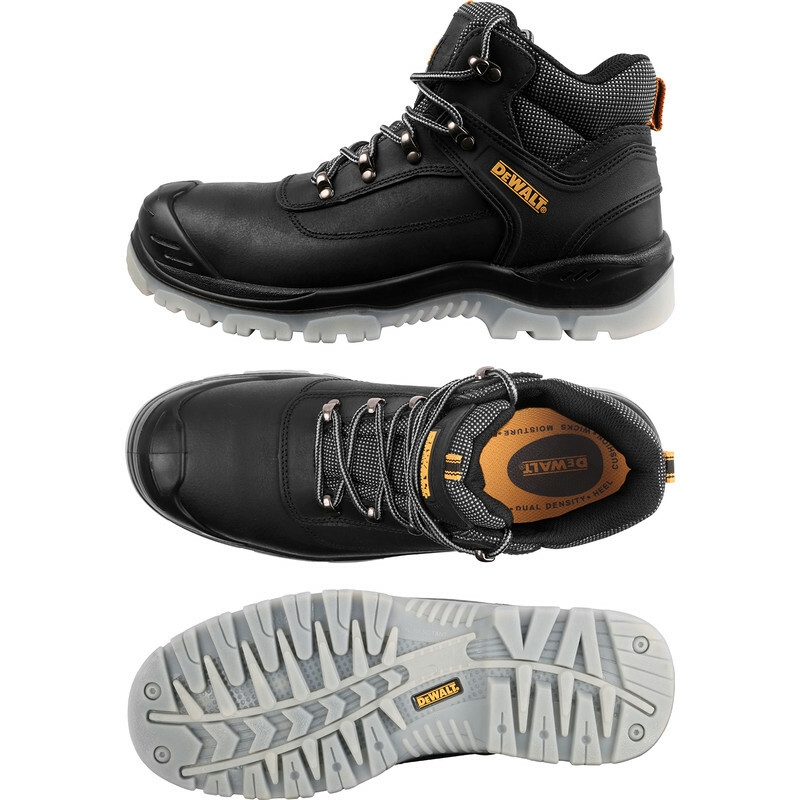 DeWalt Laser Safety Boots Size 12 is rated 4.0 out of 5 by 1. Rated 4 out of 5 by gibson from Comfortable from new Surprisingly comfortable from out of the box, good fit for me. Only worn once so far so too early to tell if durable or not.